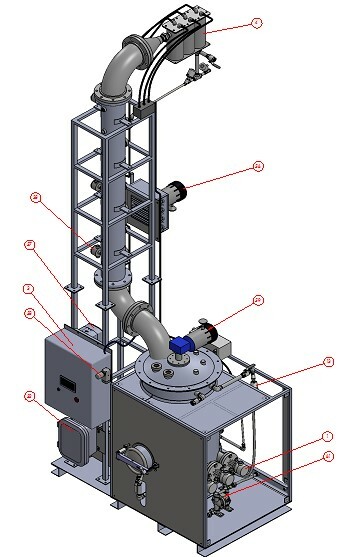 Choosing the right solvent recycling equipment for your specific purposes and requirements is important. There are several factors to consider including the frequency, composition, and total amount that you wish to recycle. We’ve outlined several questions to ask when choosing the right equipment for you.